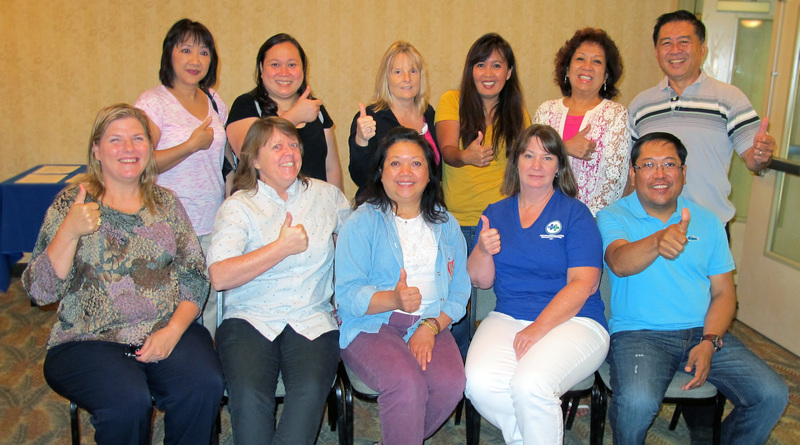 On October 7, Garden Grove Registered Nurses Association (GGRNA) members voted on the tentative agreement for a new three year contract. The ballots have been counted and the agreement received an overwhelming YES vote! The vote successfully locked in across the board wage increases, protection of health care premiums, holiday pay and other improvements.